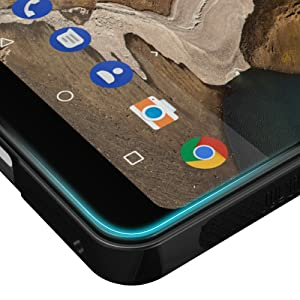 This premium Essential Phone PH-1 TPU flexi skin will protect your wireless device from scratches and scuffs, keep your wireless device looking like new. 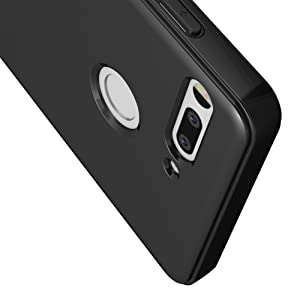 This long-lasting durable skin is made with top-grade TPU material, protects your wireless device, and gives it a soft, comfortable surface. 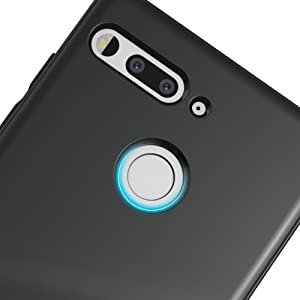 With openings for all buttons and connectors, the Essential Phone PH-1 is fully functional equipped with this skin. Made with ultra-thin, premium quality TPU, TUDIA SKN is the thinnest protective cover for Essential PH-1. Simple and sleek, the soft touch flexible jelly body provides protection against scratches, marks and scrapes. 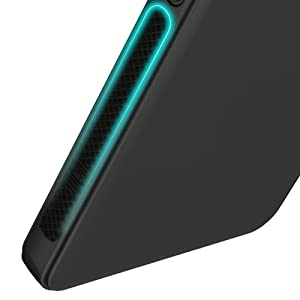 Measuring less then (1.8) thick, this thin yet durable TPU shell is the best option for those seeking a minimalist case. Clicky Buttons preserve the tactile experience of using your phone. Even with a case on, Clicky Buttons keep your phone buttons responsive. There is no loss of sensitivity, making the phone still easy to use. Access your phone with comfort. Finger Rest Design provides a smooth, comfortable feel when unlocking the device. There is a seamless transition from case to finger print scanner. Your finger connects intuitively with the phone. Dual side anti-slip dot design adds texture to give your phone subtle texture and a nice grip. Raised edges surround the display to help avoid scratches and elevate the front screen when the device is placed face down. Soft to touch, but hard on impact. 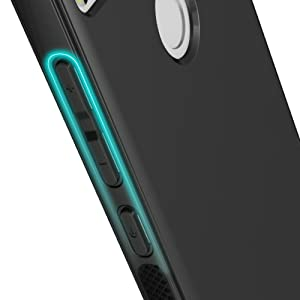 Shock absorbing TPU disperses force away from your phone.